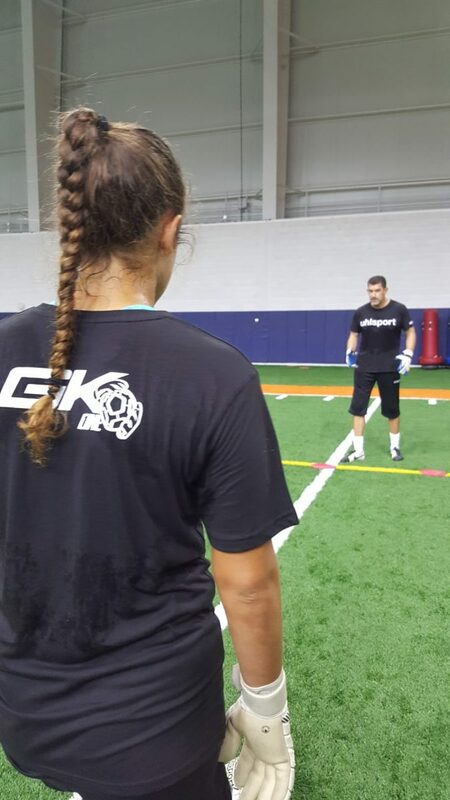 Why: To help to prepare the college bound GK to compete at the next level. Email kmlawren@syr.edu for rates at nearby hotels in conjunction with this camp. The camp will focus on: Footwork, Body shape, distribution, shot handling, crosses and 1 v 1 / breakaways. The camp is open to girls and boys ages 13-22 years. This specific camp is designed for the serious goalkeeper who wants to learn new skills and improve the ones they already have. A challenging environment will be created to push each player to their limit allowing them to develop their game. US National GK coaches, including Phil Wheddon, will be on hand to pass on top tips to the budding young GK’s.